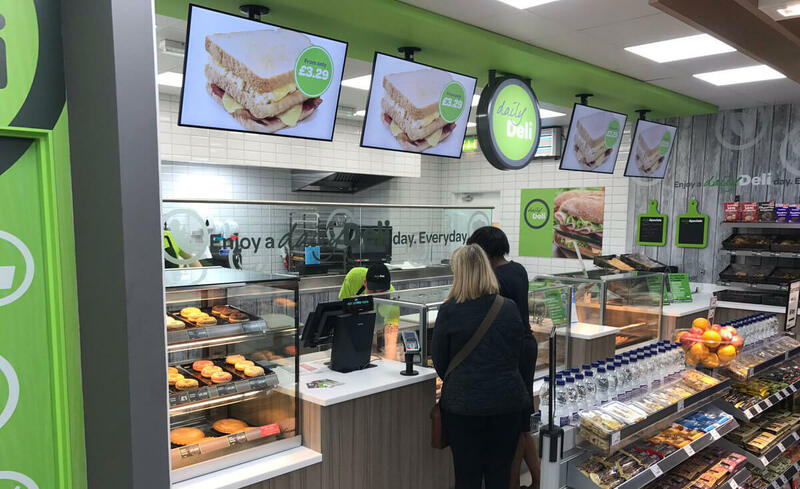 Running for over 35 years, Country Choice is the leading provider of In-store Bakery and Foodservice concepts in the UK. 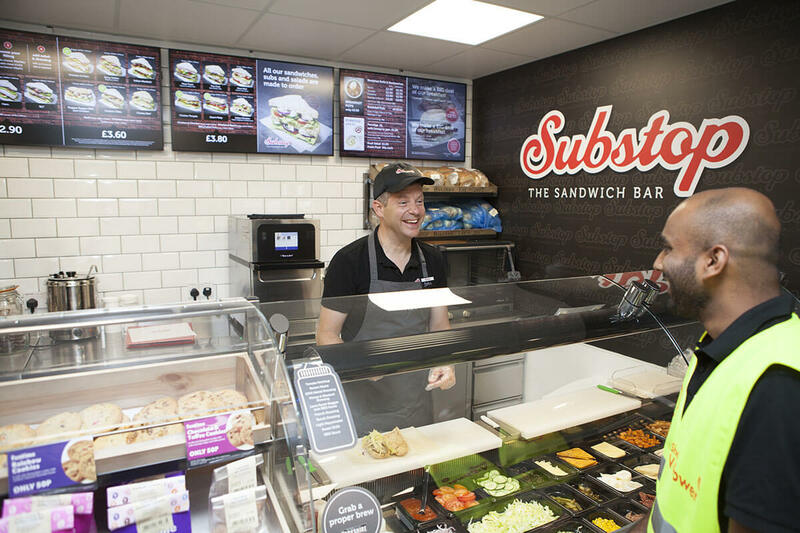 Country Choice offer the full package to clients with a wide range of high quality frozen, chilled & ambient products, equipment, on-site training and point of sale services. 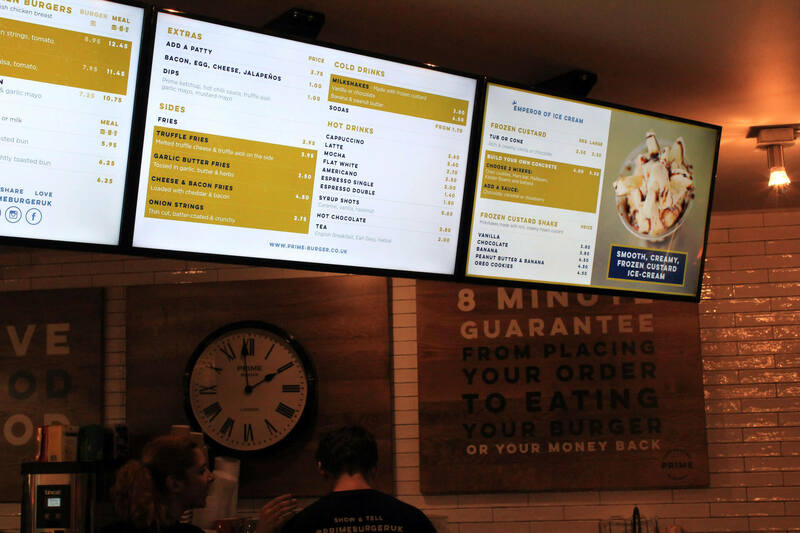 Country Choice have a variety of concepts and stores they support so needed a flexible solution provider to offer a variety of menu board packages while maintaining central control over the network and content. 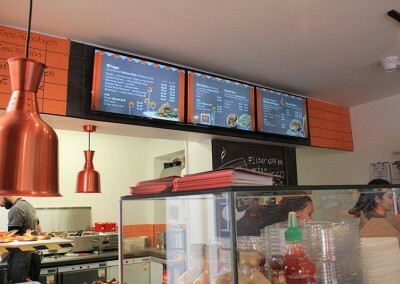 Eclipse Digital supply a range of hardware solutions depending on the client install requirements. 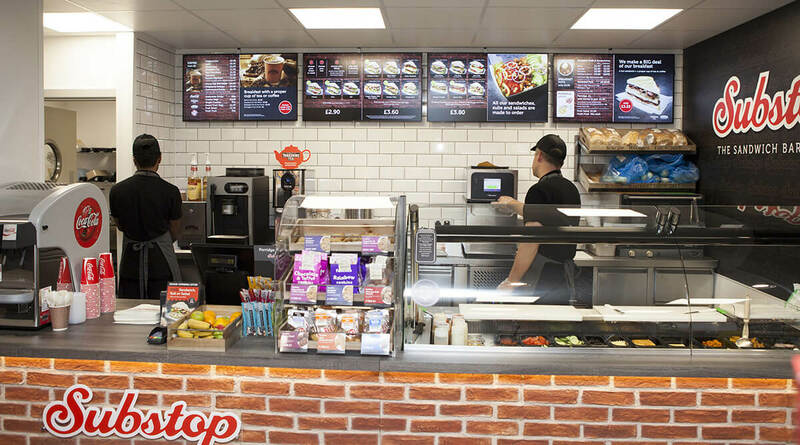 For the Substop concept, currently available via selected Londis and Shell Garages, there are stores with a number of Samsung Smart Signage Platform (SSSP) displays running the on-board SoC players. 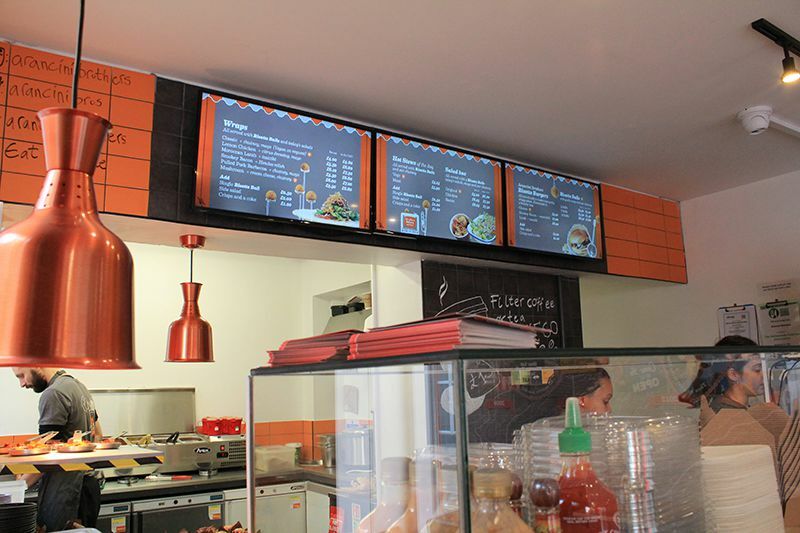 For other Substop stores, there are multiple commercial monitors with a single iBASE multi output, 24/7, commercial grade media player providing full HD content per output. 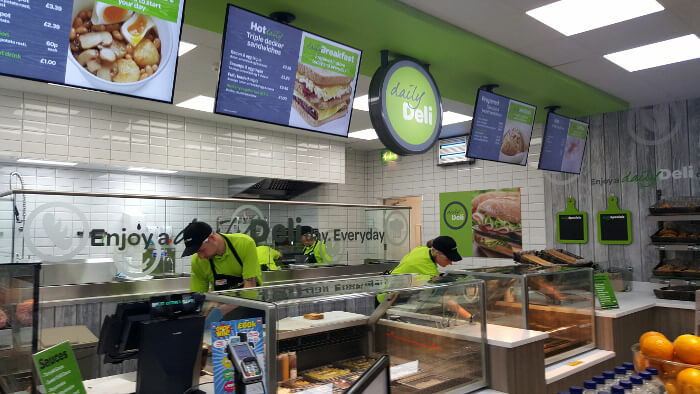 Other clients that Country Choice supply, including SPAR’s Daily Deli concept, also include variations on the hardware solutions installed, be it the individually run SSSP displays or multi output iBASE players. 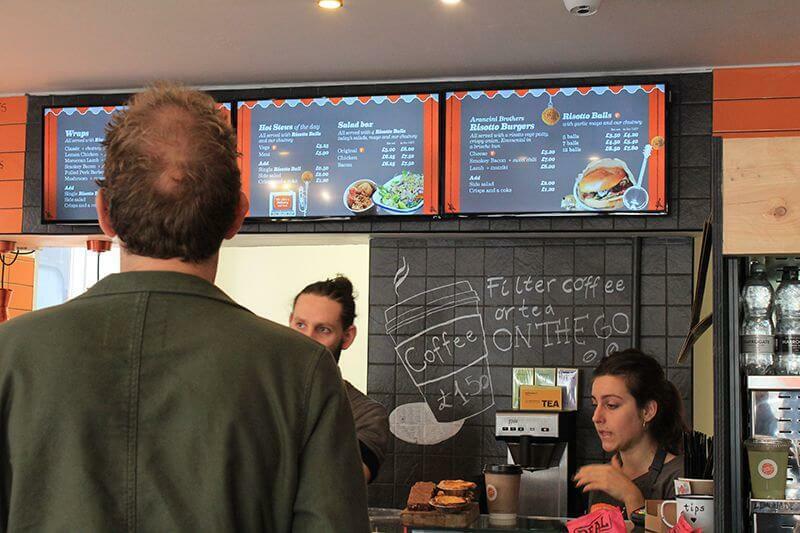 All menu boards at the stores and concepts are managed using the cloud based software, embed signage. 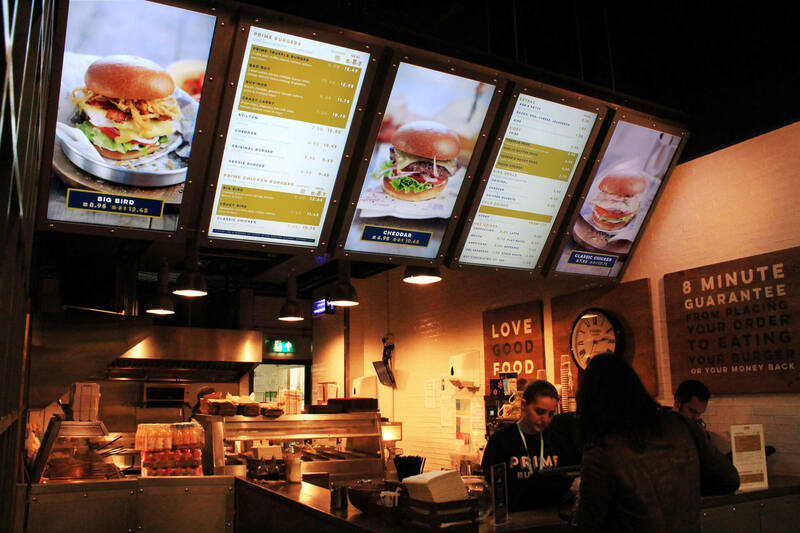 This software is managed from the Country Choice HQ and is where all menu board content is prepared, scheduled and published. 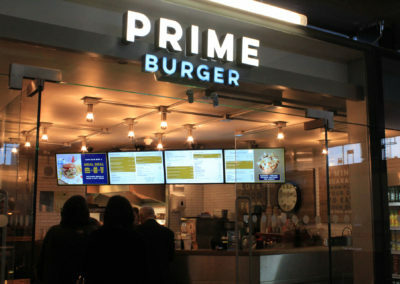 Prime Burger, which has outlets in St Pancras International Station, Euston Railway Station and ExCel London international conference centre, grew as part of the street food movement. 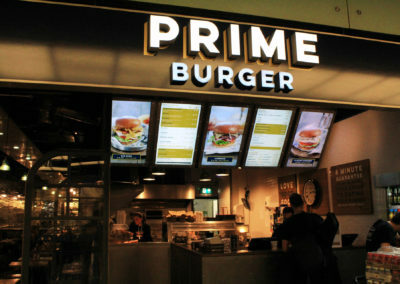 Prime Burger started life serving high quality burgers at events and festivals, including Lords cricket, Glastonbury, The Chelsea Flower Show and the London 2012 Olympic Games, and now focuses its efforts on retail outlets rather than events, Guaranteeing customers receive a great burger in under eight minutes. 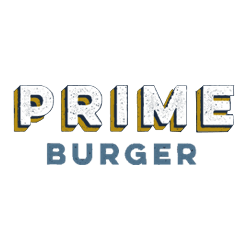 Prime Burger was investing in refurbishing its retail outlets to enhance the customer experience. 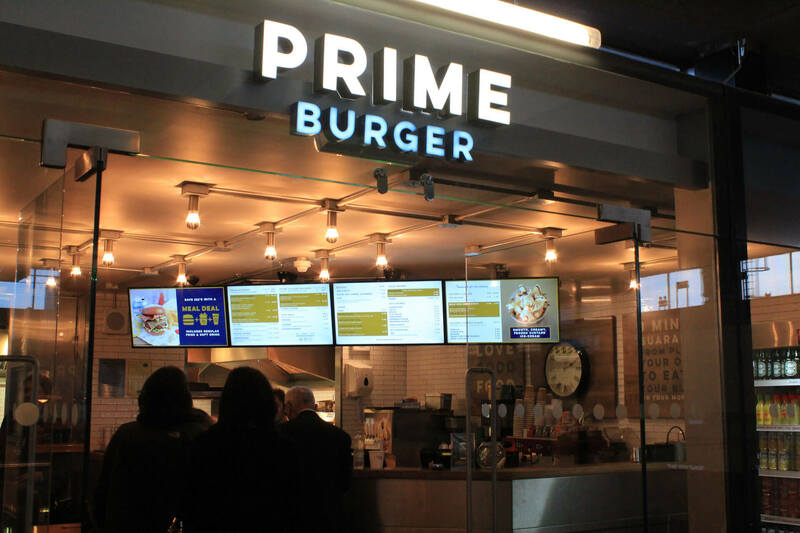 As part of the refresh of these stores, Prime Burger wanted to make their menus very easy to navigate. 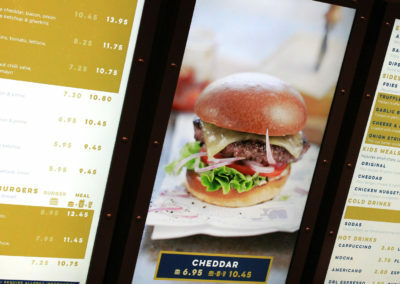 They also wanted the menus to be very image-led, so they commissioned professional photography of all of their food. 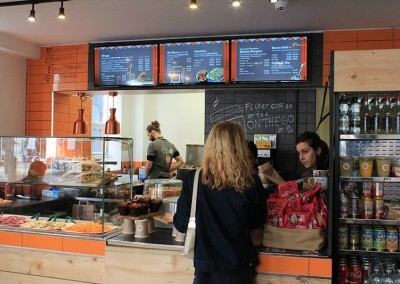 The aim was to install something into the stores to help show these images off to entice customers and Digital Signage was the chosen method. 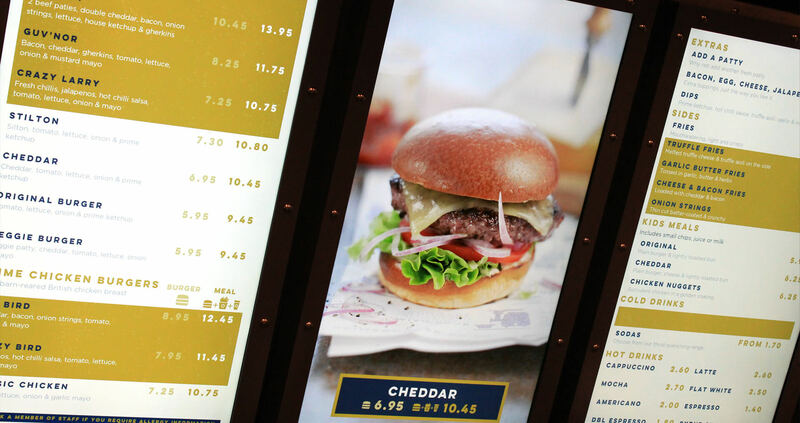 Working with Prime Burger from start to finish, Eclipse Digital Media constructed a digital menu board solution that matched Prime Burgers needs in every respect. 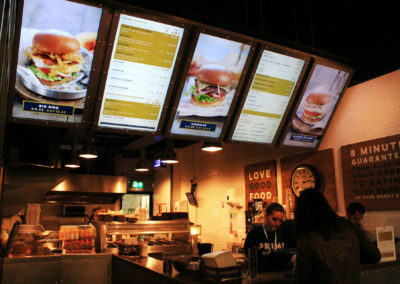 The solution installed consisted of a range of Samsung Smart Signage Platform displays (various sizes) paired with the cloud based digital signage software, embed signage. 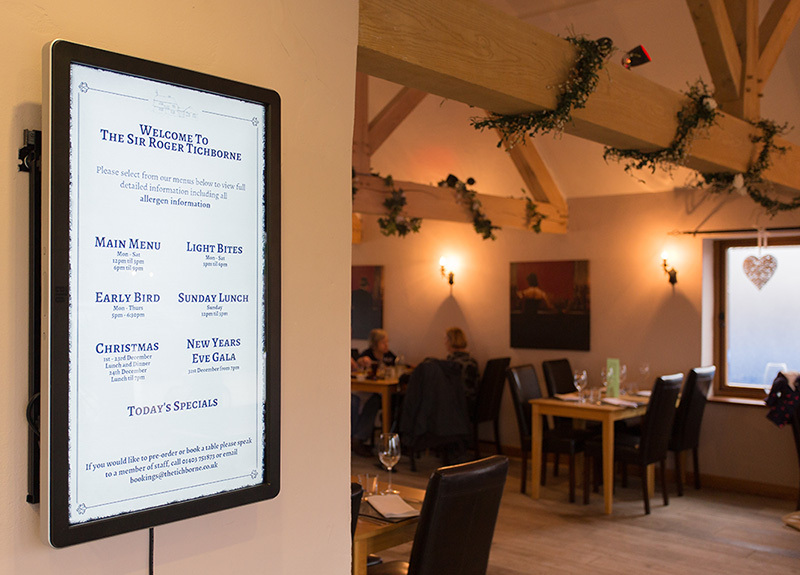 Eclipse Digital Media used embed signage, cloud based digital signage software for this project. 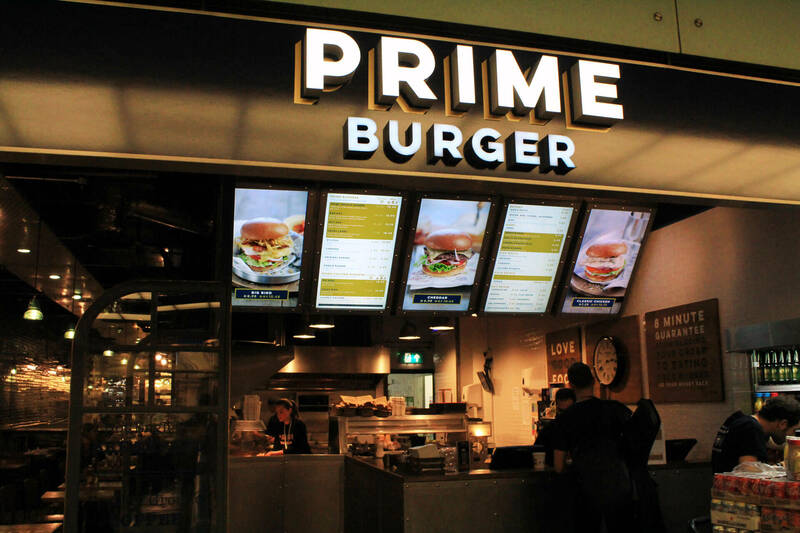 Eclipse Digital developed the digital menu board templates for Prime Burger on embed signage using a combination of the graphics and menu data updated via an Excel spreadsheet. 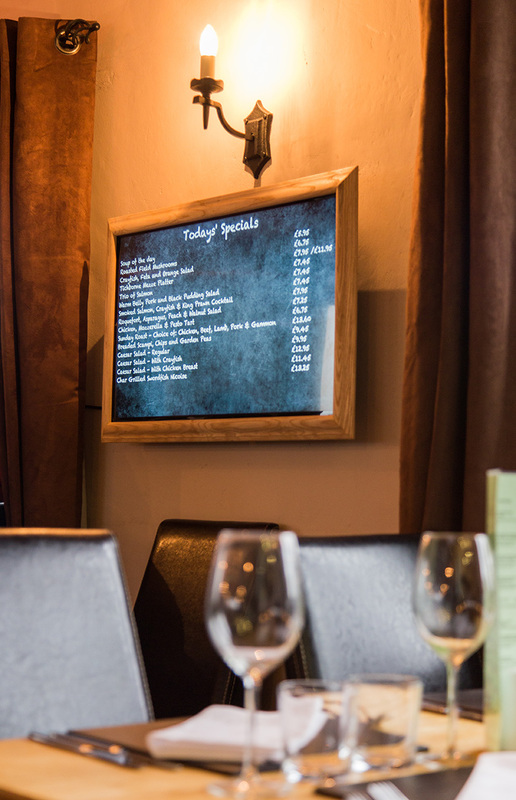 Changes can be made almost instantly to any of the screens and schedules are configured to automatically switch menus at specific times of the day. 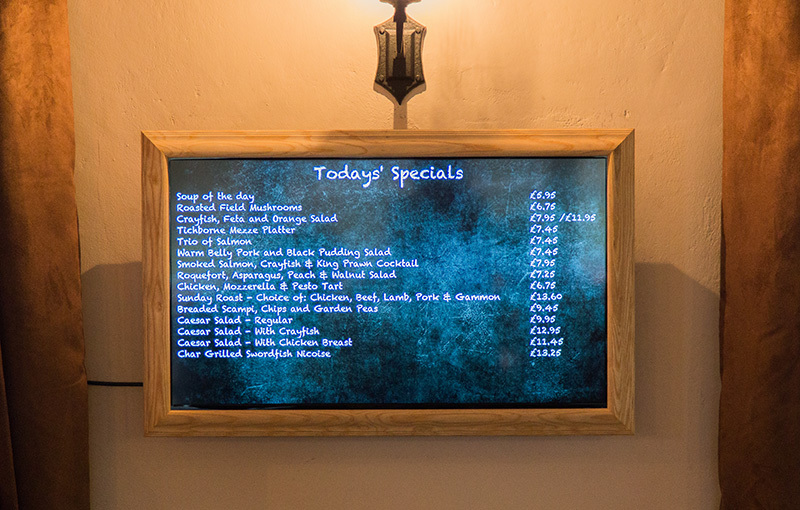 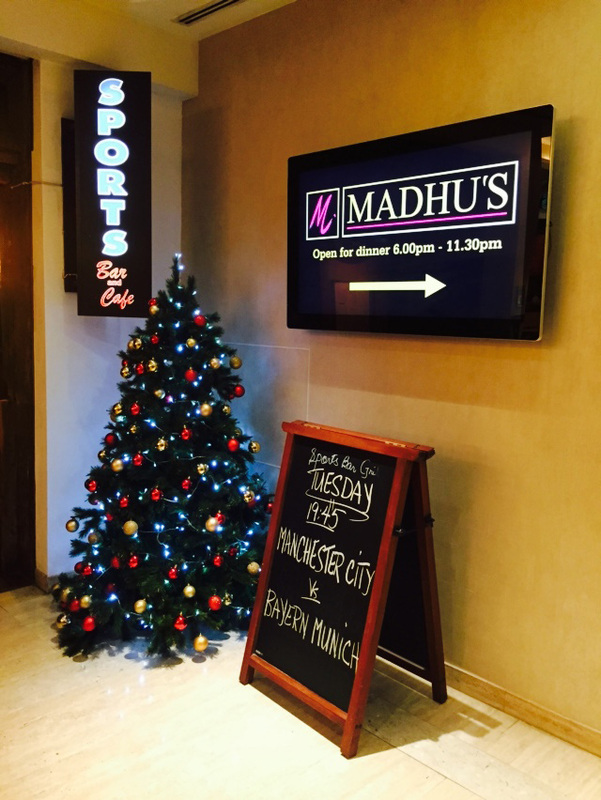 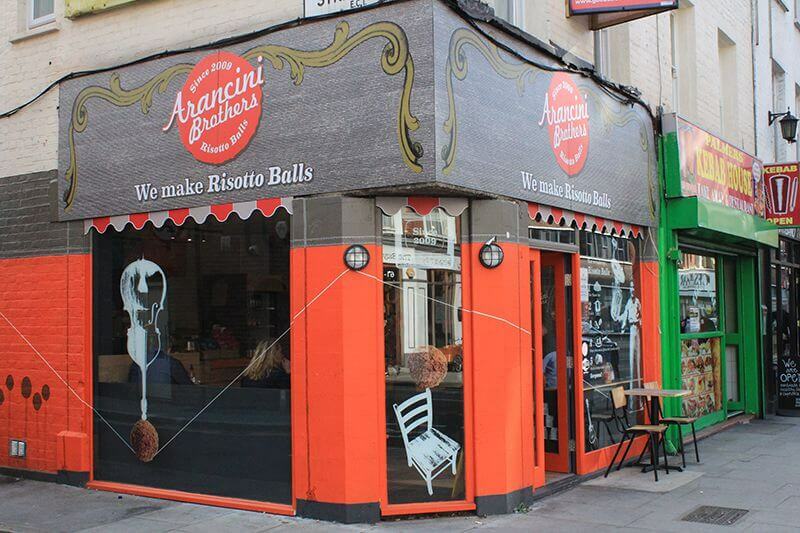 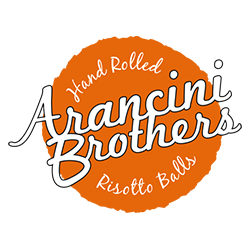 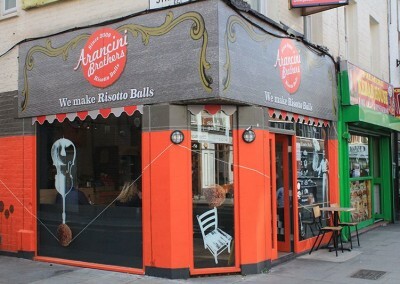 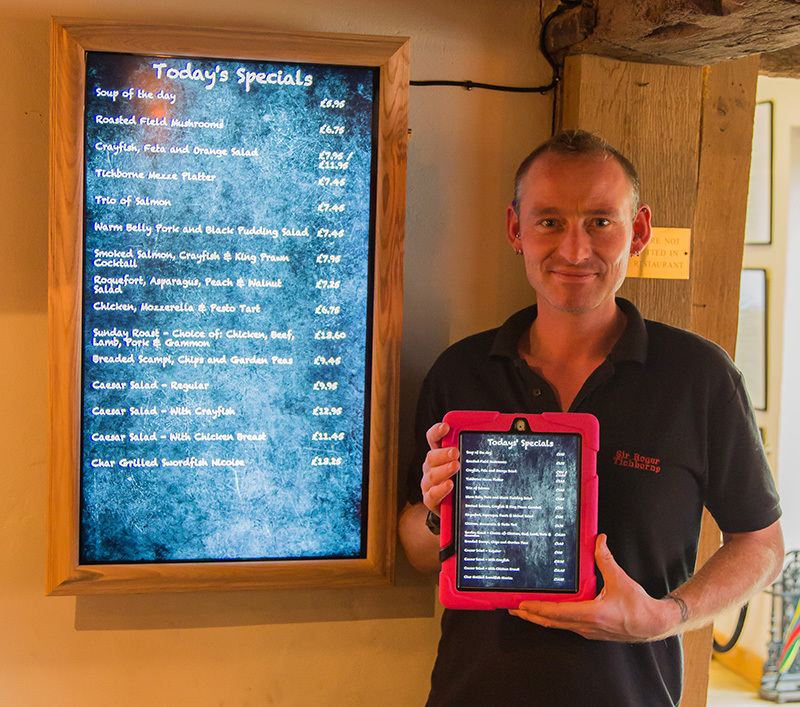 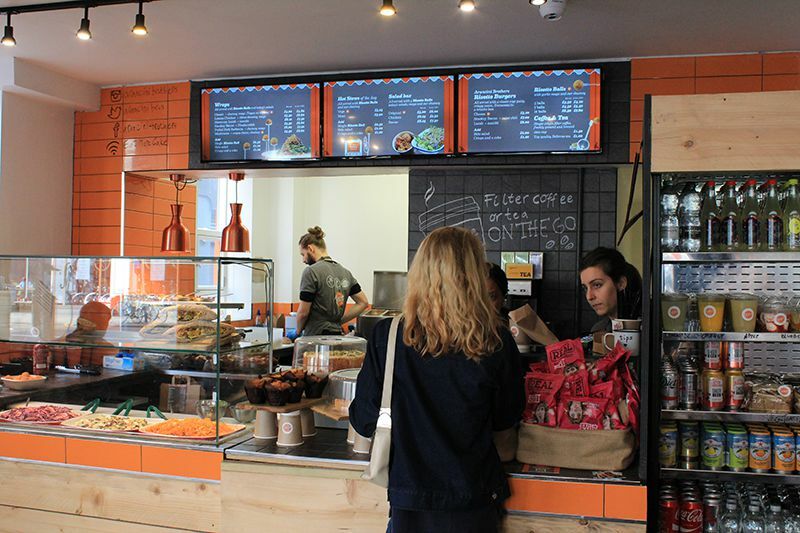 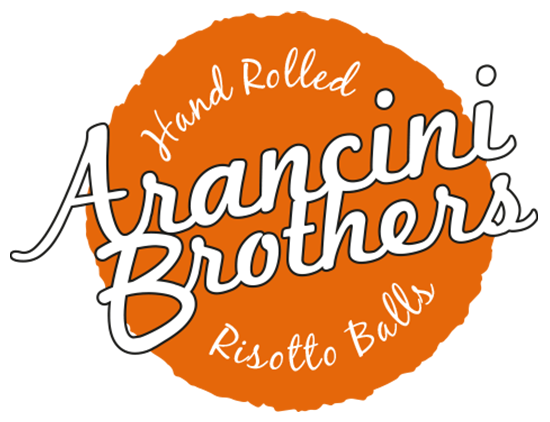 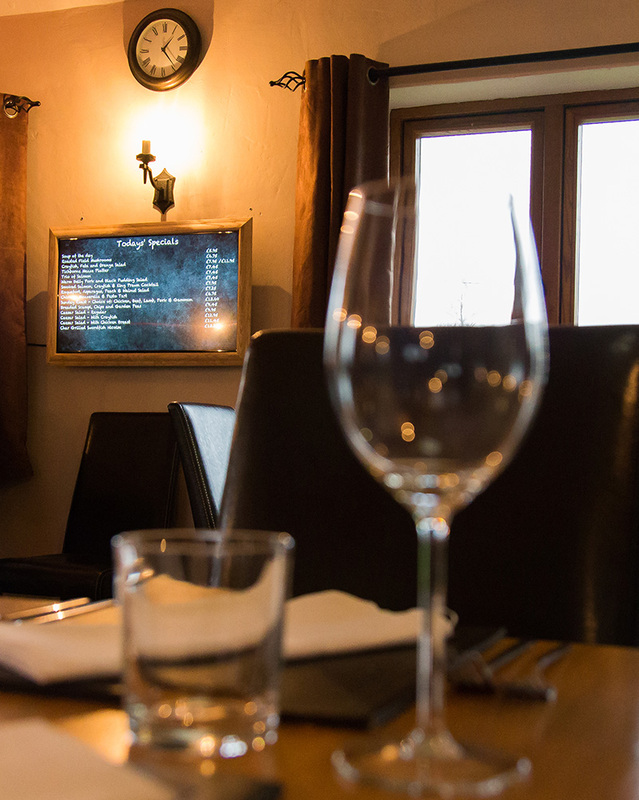 The menu board solution installed has made a significant impact on the business. 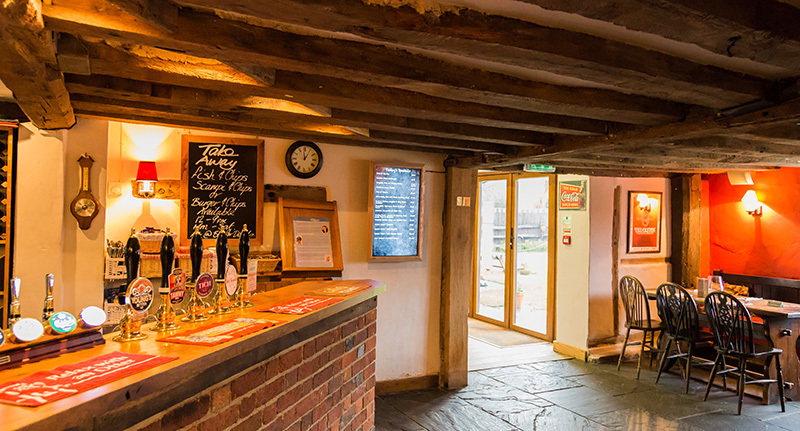 Customers are drawn in by the high quality imagery and sales have been positively impacted as a result. 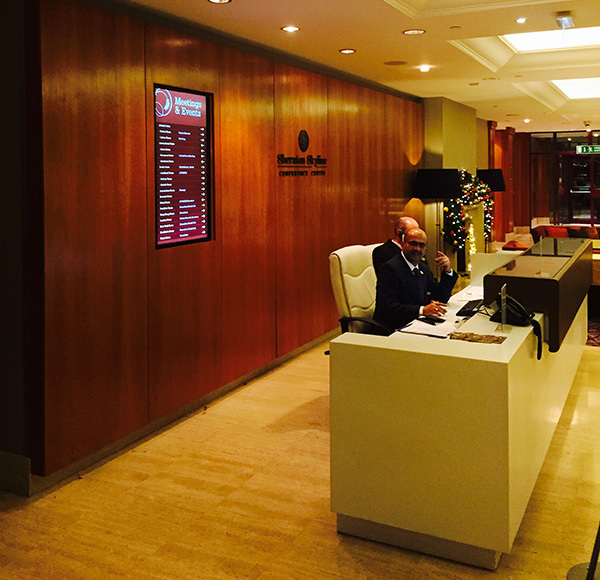 The Sheraton Skyline Hotel at London Heathrow is a 4 Star hotel with 350 guest rooms including Club rooms and is part of the Starwood Hotels and Resorts. 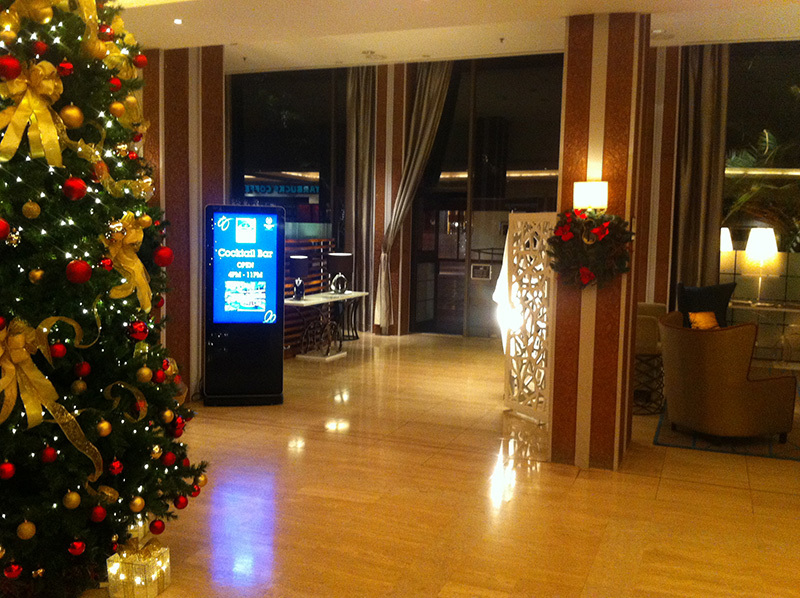 The hotel also boasts an 18-room conference centre that offers an range of services. 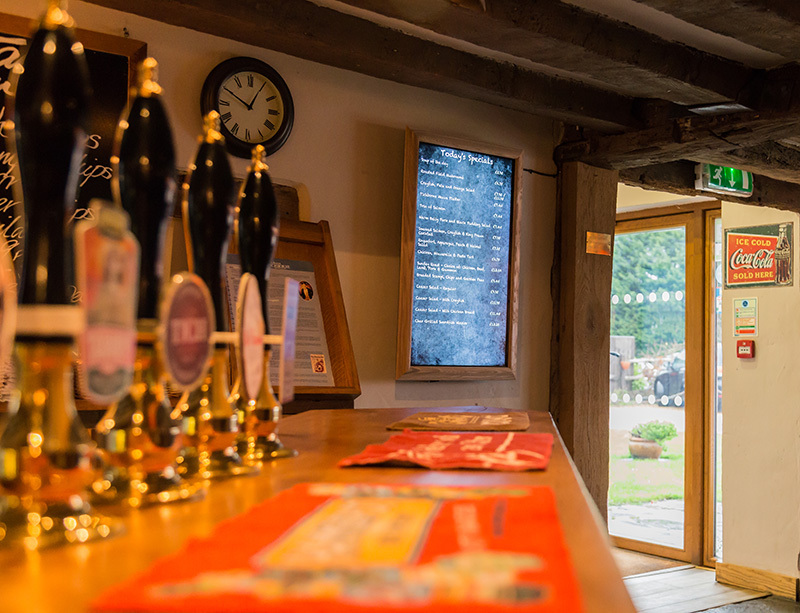 This conference centre hosts daily business meetings, conferences and corporate events and is one of the key features of the hotel and continues to be a popular choice for businesses. 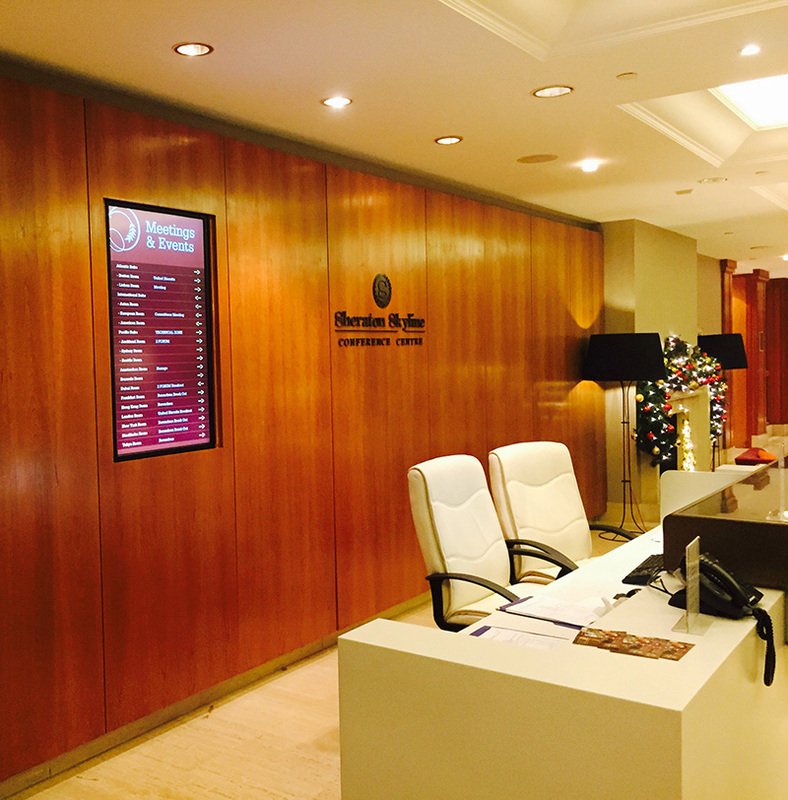 Sheraton Skyline were looking for a cost effective way to update their methods of communicating their conference centre room booking information to the public each day. 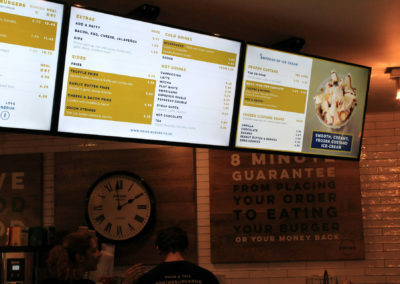 They requested the software be very easy to use and to be able to make changes very quickly and they also wanted to replace their out-dated existing screens with new professional grade displays. 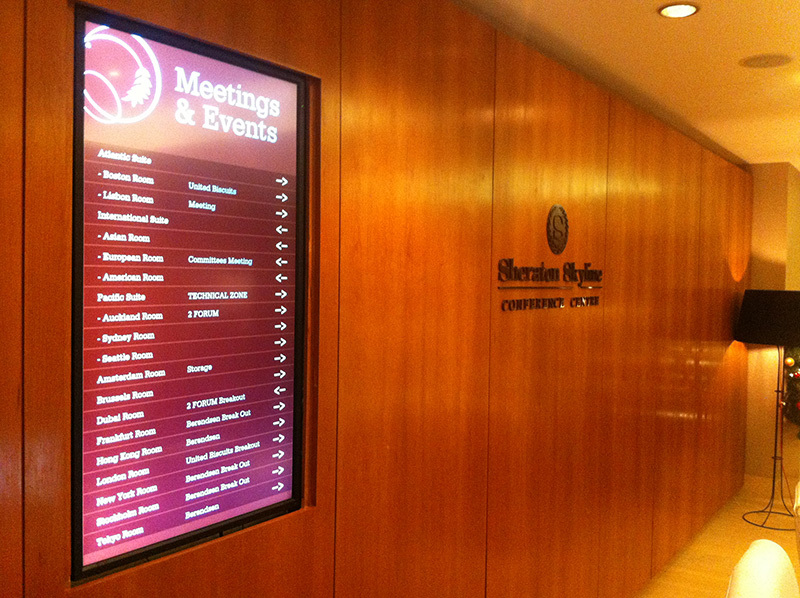 Eclipse Digital Media provided a cloud based digital signage software solution to meet Sheraton Skyline’s requirements. 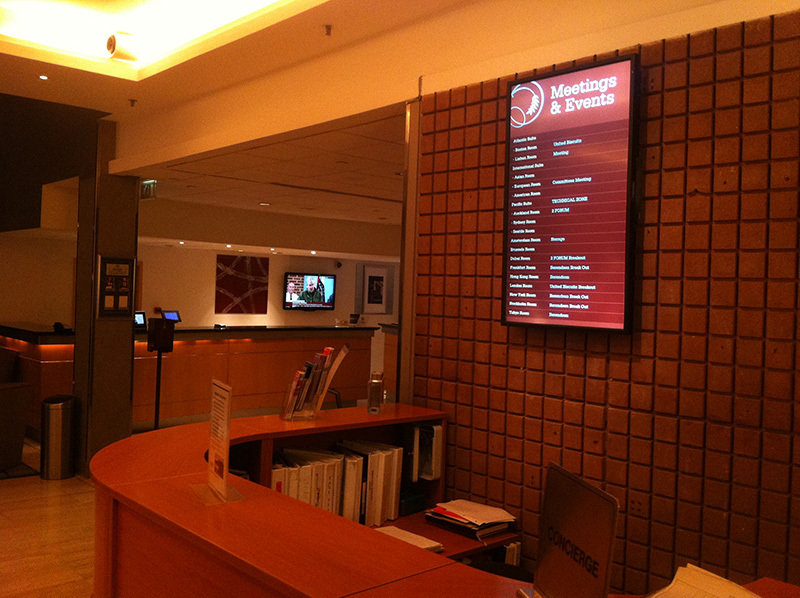 Using embedsignage.com it was possible to install a number of Android based digital signage media players and connect them to the existing totems and wall mounted displays, together with the installation of two new professional grade screens for the conference centre. 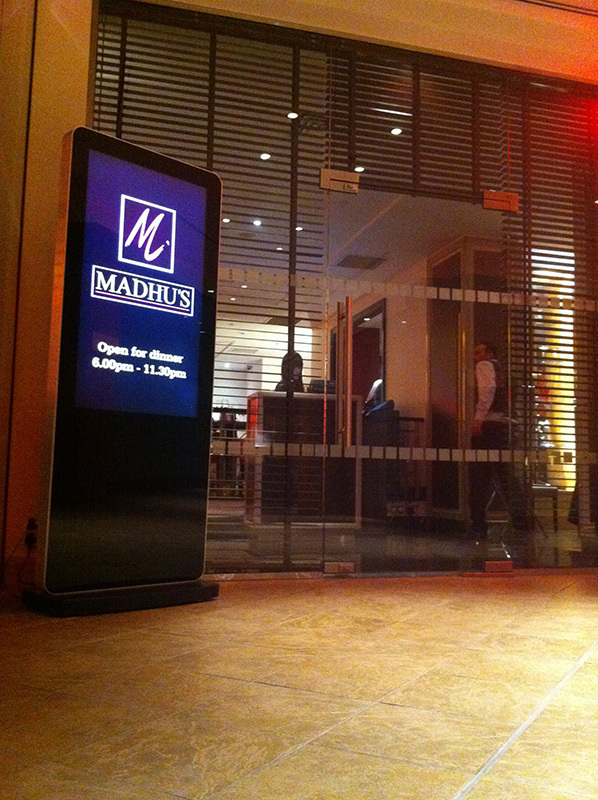 The media players are connected using WiFi and managed by the cloud based digital signage software. 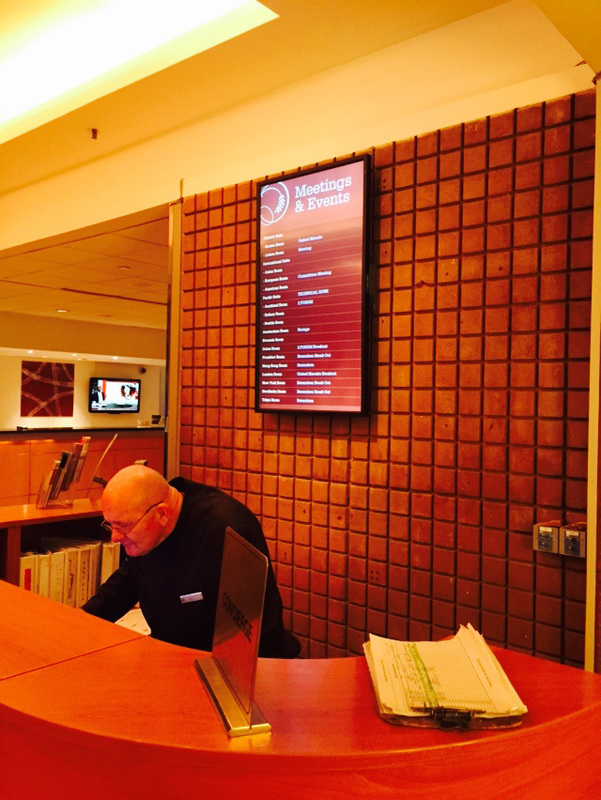 The conference centre displays (located in the lobby concierge and the Conference Centre main desk) display content that is updated directly from an Excel spreadsheet. 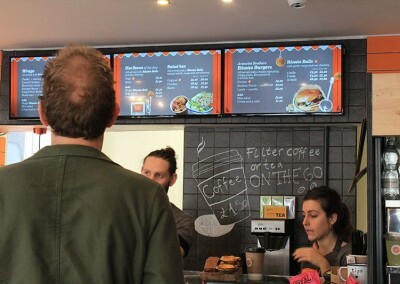 A user role was created providing access to only be able to update the Excel spreadsheet data on embedsignage.com providing the conference centre the ability to change the information quickly without being able to edit any of the other displays content. 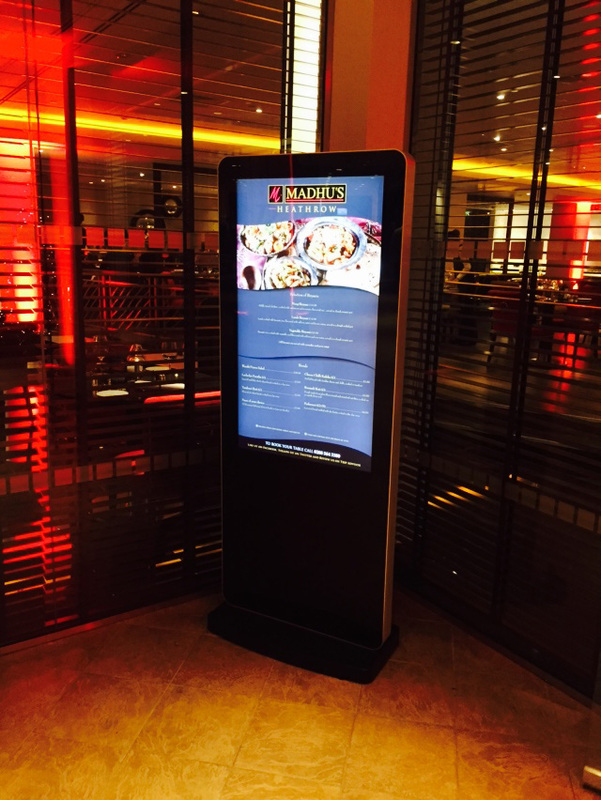 This solutions provides Sheraton Skyline with the ability to update any content on any of the screens from a central location saving them time. 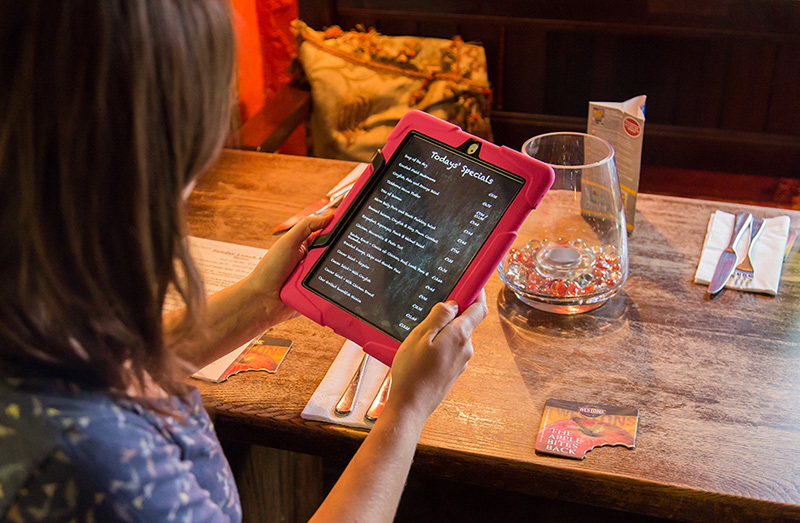 It also provides them with advanced scheduling functionality in order to preschedule content to play at various times throughout the week, meaning they can show the right content, in the right place at the right time.